The Carmel Mission Basilica, built in 1771, was the second of California’s missions. Located on Rio Road off Highway One, it’s the site of concerts and weddings. The performing arts are alive and well in Carmel. The Forest Theater is California’s first outdoor amphitheater. It’s a venue for local productions as well as the annual Shakespeare Festival and an outdoor film festival. The Sunset Cultural Center has recently reopened after stunning renovations and once again hosts the Carmel Bach Festival, Jazz at Sunset and dozens of concerts. The Golden Bough Theater houses the Pacific Repertory Theater Company, which stages major works throughout the year. Avoid costly mistakes, get more for your money, use our vacation planner so we can match you with our most suitable Virtuoso, California Travel Advisor. Get free room upgrades, great airfare deals, special touches and luxury amenities. 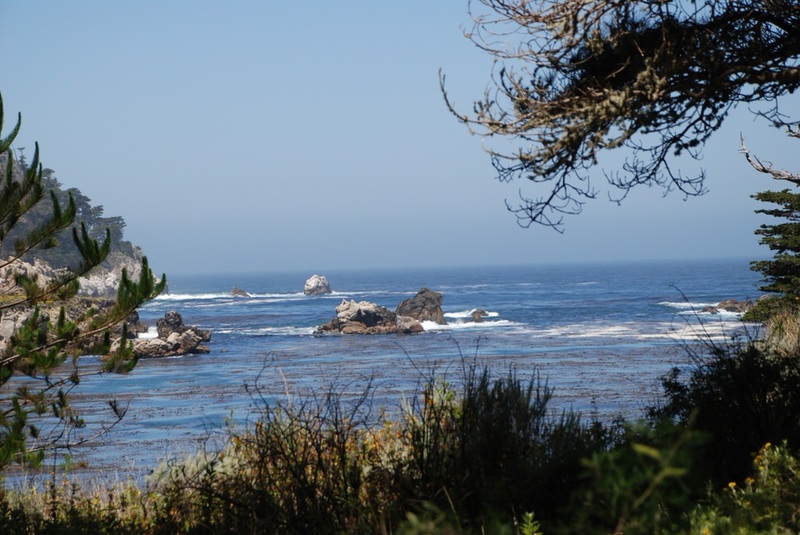 Point Lobos State Reserve is a marvel of nature only two miles south of Carmel-by-the-Sea. Shrouded in mist or bathed in sunlight, Point Lobos (Spanish for ‘wolf’) is a universe in itself. 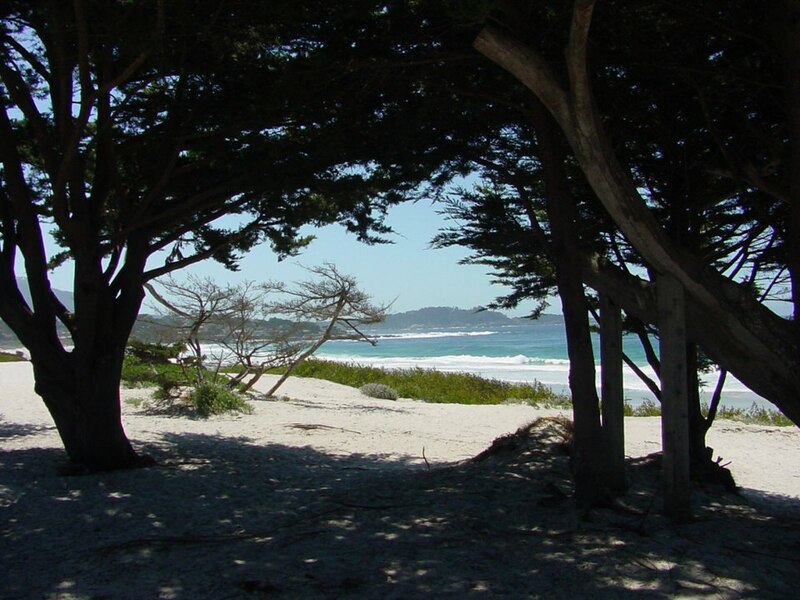 Meadows, headlands, coves and forests make this jewel of a state park the perfect place to hike, picnic, observe the abundance of wildlife, or just breathe in the fresh sea air. 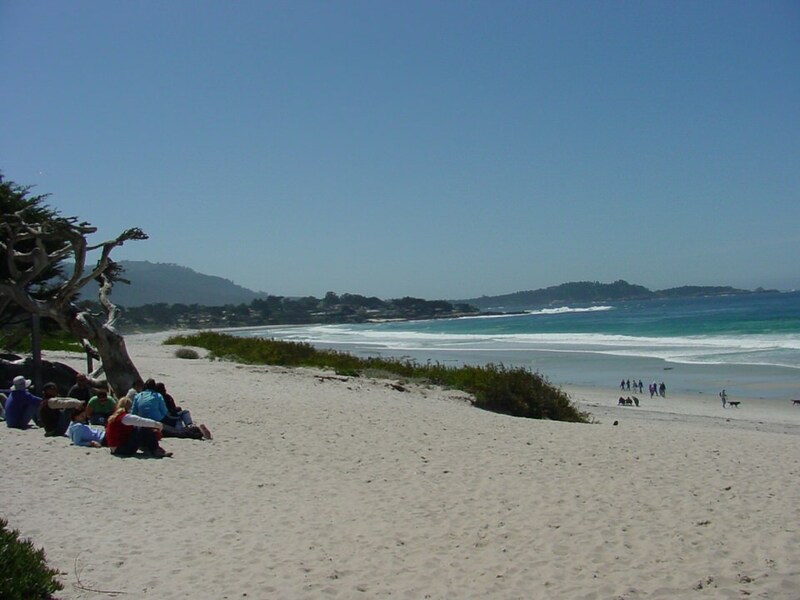 Pebble Beach, At the southern tip of the Peninsula, due west of Monterey and due north of Carmel-by-the-Sea, Pebble Beach is an unincorporated residential and resort area. Pebble Beach, a gated community in the beautiful Del Monte Forest, is home to seven spectacular world-class golf courses. 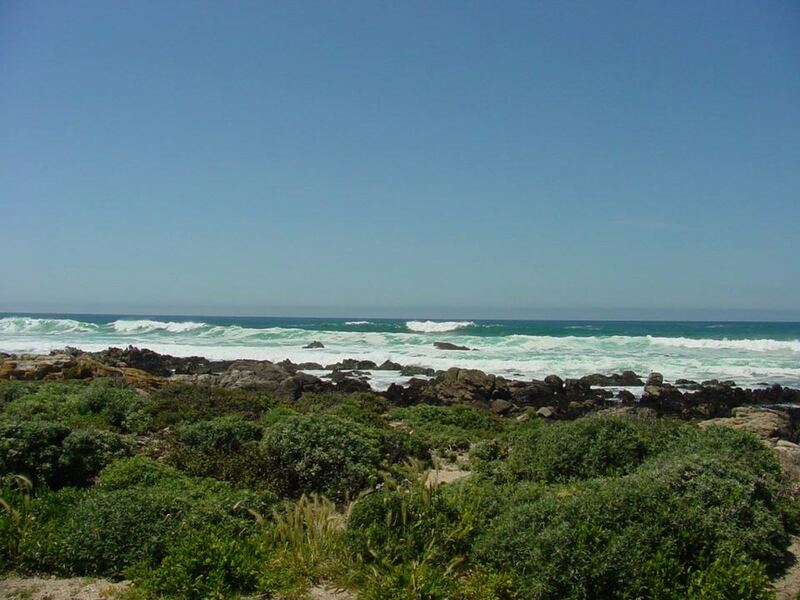 Pebble Beach Golf Links, Spyglass Hill, Poppy Hills, the Links at Spanish Bay and private Cypress Point attract golf enthusiasts from all over the world. The Lone Cypress seems to defy the odds as it clings to a bare rock above the Pacific Ocean. Many artists have been inspired by its tenacious elegance. 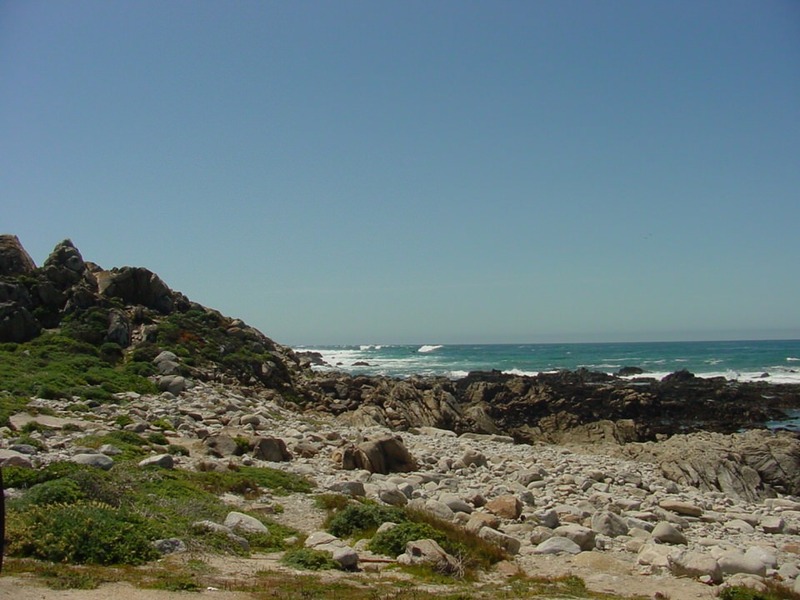 Today, this landmark is a copyrighted symbol of the Pebble Beach Company. Bird and Seal Rocks are an excellent place to view shoreline birds like snowy egrets and blue herons. Sea lions and small harbor leopard seals bark and bask on the rocks. 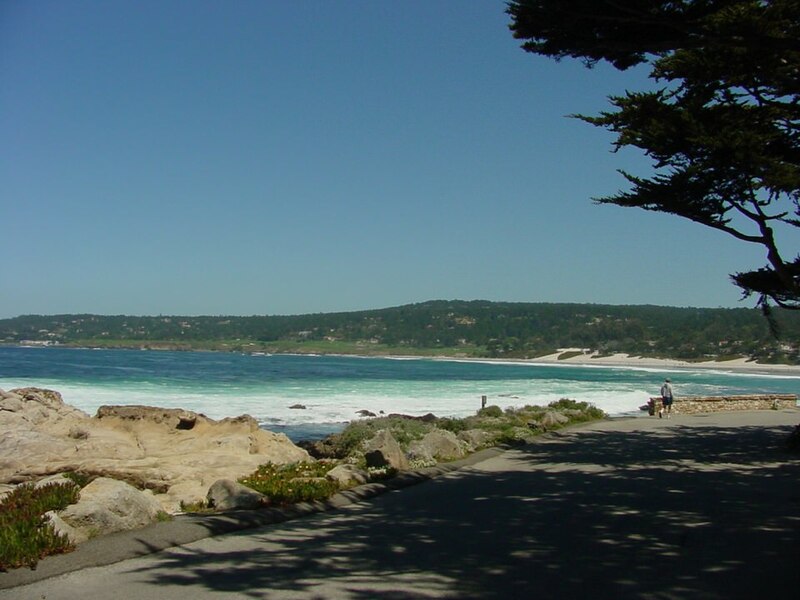 Take the opportunity to stop here along 17-Mile Drive and enjoy a picnic lunch. The AT&T Pebble Beach Pro-Am draws stars and stargazers each year to Pebble Beach. Celebrities, amateurs and pros test their skills to the awe and delight of crowds. The classic golf tournament is held at the end of January or beginning of February. Our renowned Virtuoso Travel Advisors are California Travel Specialist, your trusted advocate, with integrity, and person to person professional service. Call us: 1 415 827 4981.